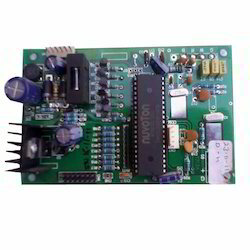 We are a leading Wholesale Trader of weighing scale motherboard, weighing scale card, weigh scale motherboard, weighing scale pcb motherboard, weighing scale pcb mother card and weighing scale mother card from Ahmedabad, India. Being a dependable enterprise, we are presenting a comprehensive assortment of Weighing Scale Motherboard. This product is available from us on several specifications in accordance with the customer’s demand. Offered product is designed utilizing ultra-modern technology and top notch material in compliance with the set norms of industry. Offered product is checked on several parameters so as to dispatch a flawless range from our end. Our firm specializes in offering an innovative collection of Weighing Scale Card. Offered product is manufactured by using high quality of material & modern techniques at our working unit keeping in pace with market standards. This product is appreciated in the market owing to its durability and optimal strength. We provide this product in several specifications as per the needs of customers. Backed with a team of immensely creative engineers and adroit professionals, we are involved in providing Weigh Scale Motherboard. The offered product is inspected by our quality controllers on numerous quality parameters so as to provide a perfect range at customer’s end. This product is designed by our professionals utilizing sophisticated tools in fulfillment to set industry norms. As well, this product is available at nominal price in a stipulated time frame. 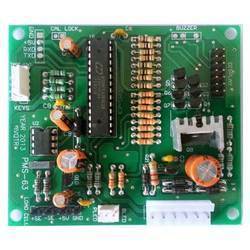 With the endorsement of our skilled professionals, we are involved in offering a wide range of Weighing Scale PCB Motherboard. Our given product is manufactured by our experts by utilizing advanced techniques and best quality of material keeping in mind the set norms of market. The offered product is well checked on several parameters of quality so as to dispatch a defect free range. This product can be availed by our patrons as per their requirements in numerous specifications. 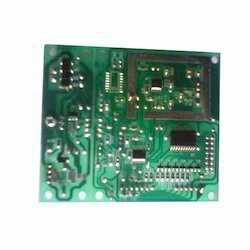 To fulfil ever-evolving requirements of our respected clients, we are involved in offering an exclusive range of Weighing Scale PCB Mother Card. This product is manufactured using superior quality components by our professionals in order to maintain its adherence to universally accepted norms. Our product is strictly inspected on various parameters by our quality controllers. Apart from this, we offer this front in customized options as per market preferences. We are Leading manufacturer of Different types of Weighing scale mother card. Quality is our motto. Our Mother card is used for Weighing purpose. 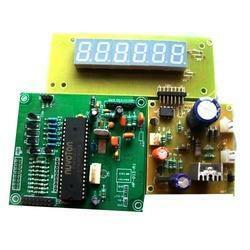 This weighing scale PCB is Made With different models Like 5460, 1230 as well as TDM INDIA. 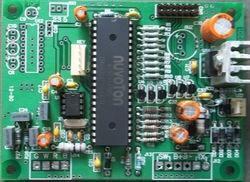 We also Manufacture Weighing scale PCB as per Party Requirement. 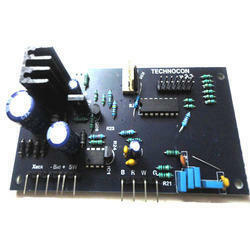 For Computer Data transfer RS 232 is also available in our weighing scale mother card.